On the 1st of May 2017, the World Economic Forum (WEF) on Africa and the Solution Summit kicked off in Durban, South Africa. REUNITE’s co-founders and brothers David and Christopher Mikkelsen joined a community of over 100 social entrepreneurs from across the world for the event. 1st of May 2017, Durban, South Africa – The World Economic Forum (WEF) on Africa kicks off this week in Durban, South Africa. The Summit explores pathways to achieve inclusive growth in Africa and create economic opportunities for all. Durban will see regional and global leaders, governments and civil society gathering around the same table to discuss how digital economies and entrepreneurship can reshape the future of a continent. 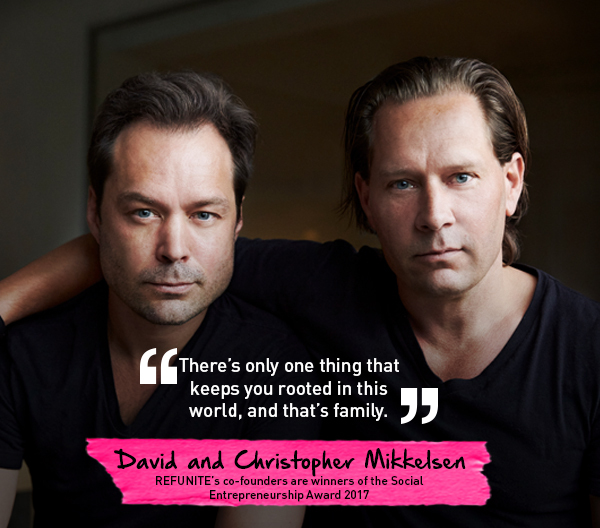 Selected as Social Entrepreneurs of The Year by the World Economic Forum and The Schwab Foundation for Entrepreneurship earlier this year, REFUNITE brothers and co-founders Christopher and David Mikkelsen have been invited as speakers at the World Economic Forum on Africa. In conjunction with the WEF on Africa, REFUNITE’s co-founders will also attend and speak at the Impact Summit, a 3-day event to catalyse cross-community collaboration and advance social innovation in Africa and beyond. 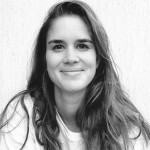 They will be joined by 100 social entrepreneurs from The Schwab Foundation. Click here to have a look at the WEF’s blog story about REFUNITE. You can also live stream the WEF Summit on Africa here.